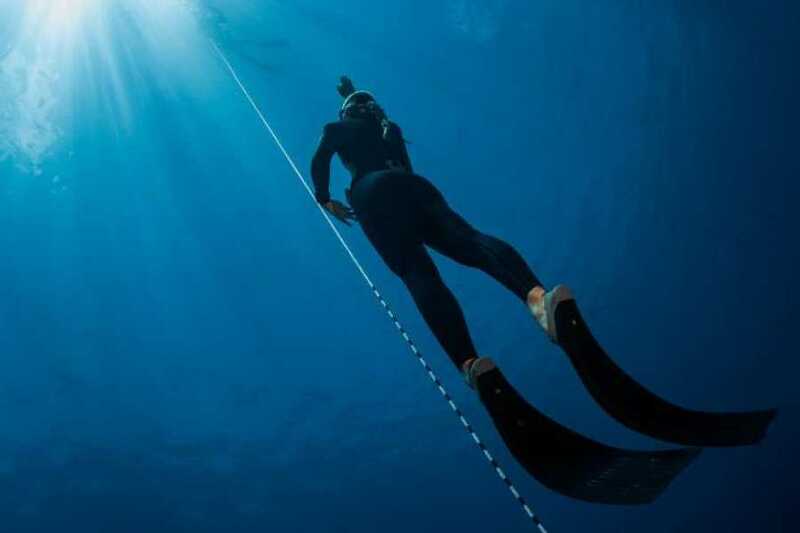 Freedive training sessions are for certified freedivers who would like to improve their performance. A PADI Freediver Instructor will be guiding and coaching you, so that you can improve your techniques and skills. The instructor provides your safety and the set-up of training line and float; located close to shore; making it a convenient spot for training. One training session is about 2 hours. This program is for certified Freedivers only.